“I introduced this resolution calling on the president to resume the interpretation of section 1 of the 14th Amendment to the Constitution as it was originally intended, and applied as law for a century, and end this birthright citizenship misinterpretation,” Babin stated. “It’s simply not the case. It’s never been tried in court. It’s never been interpreted by the Supreme Court, and I think the president is doing the right thing. 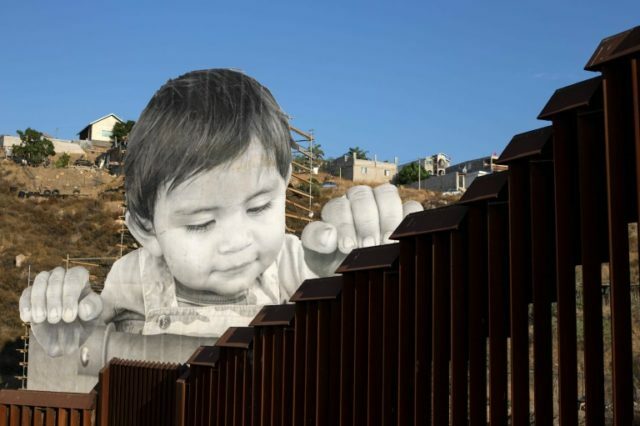 This 14th Amendment misinterpretation drives illegal immigration. Absolutely drives this. 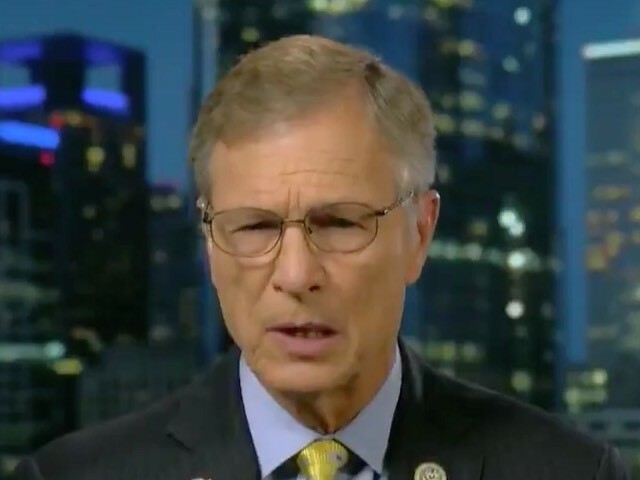 It’s a magnet for people to try to sneak into the country, have an anchor baby, and then we wind up with families of illegal immigrants becoming citizens and residents of the United States,” Babin added. Read the rest of the story and listen to the interview HERE.